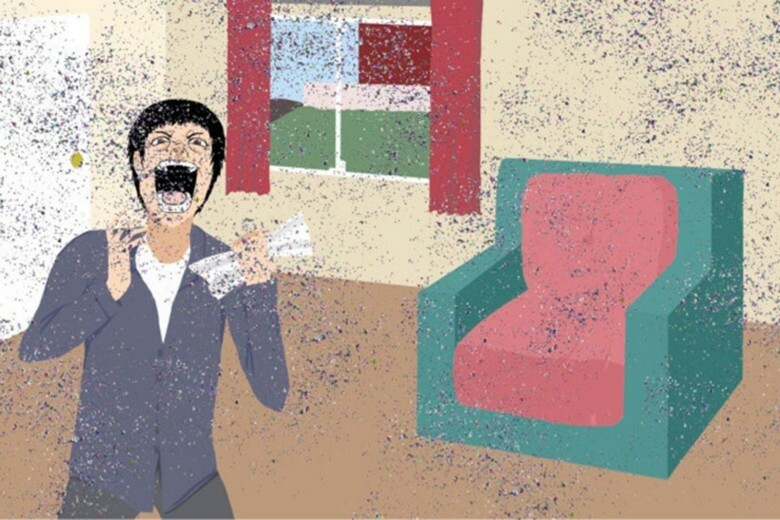 An illustration for the website shipyourenemiesglitter.com depicts the anger that ensues when opening an envelop full of glitter sent by a prankster. Like glitter itself, the story on shipyourenemiesglitter.com just won’t go away. But eventually it will and that could mean trouble for the undisclosed buyer of the website that promises to mail glitter bombs to enemies, according to a London-based broker who specializes in online businesses. 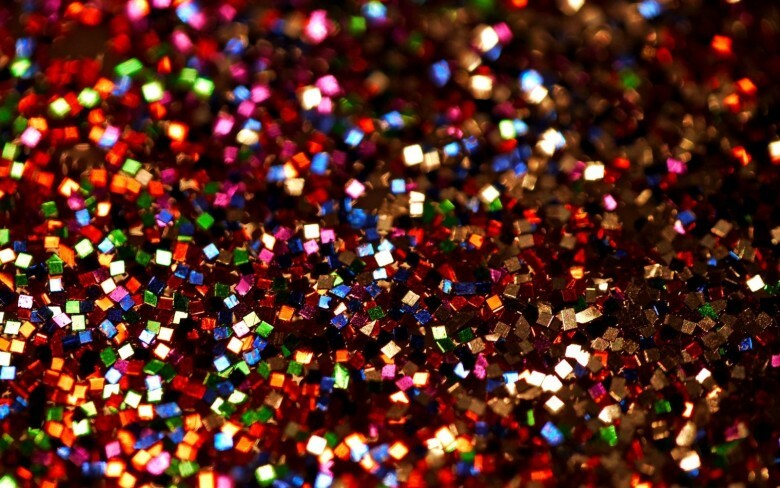 In a post published today by FE International headlined How to Waste $85k Buying Glitter, Thomas Smale predicts the buyer won’t make his money back. If Smale is wrong, he will willing pour a bucket of glitter over himself. The creator of shipyourenemiesglitter.com is selling the service. As promised by the web service, a glitter bomb sent to an enemy can be a real nuisance. But the glitter that just wouldn’t go away turned out to be on the hands of the man who created shipyourenemiesglitter.com, who after a few days of viral attention and web-site crashing orders begged off. Some quick cash might be the remedy to remove the glitter off Carpenter’s hands. His site went up for sale on flippa.com, receiving more than 300 bids and quickly exceeded the $60,000 reserve bid.